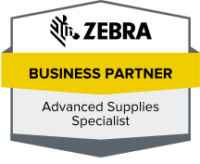 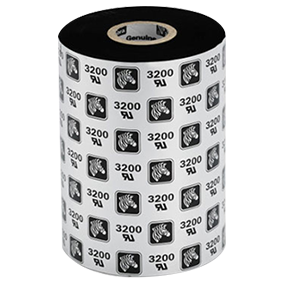 Zebra TLP2824 Plus - The Labelman Ltd. 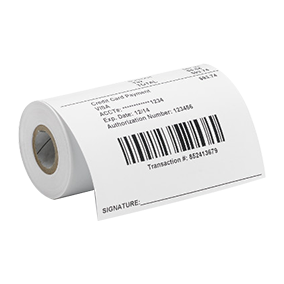 Choose these desktop label printers for applications requiring direct thermal and thermal transfer printing. 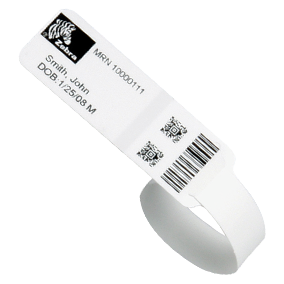 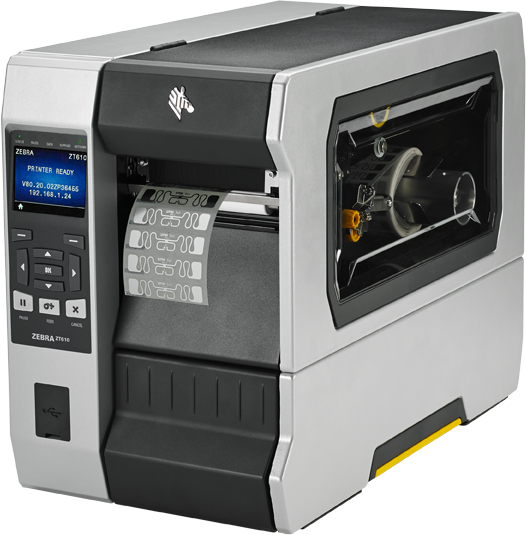 Expect fast throughputs from these compact thermal label printers. 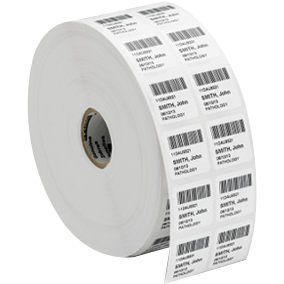 The sleek and compact TLP 2824 Plus bar-code-label printer, for print widths up to 56mm, brings powerful performance to applications requiring both direct-thermal and thermal-transfer printing. 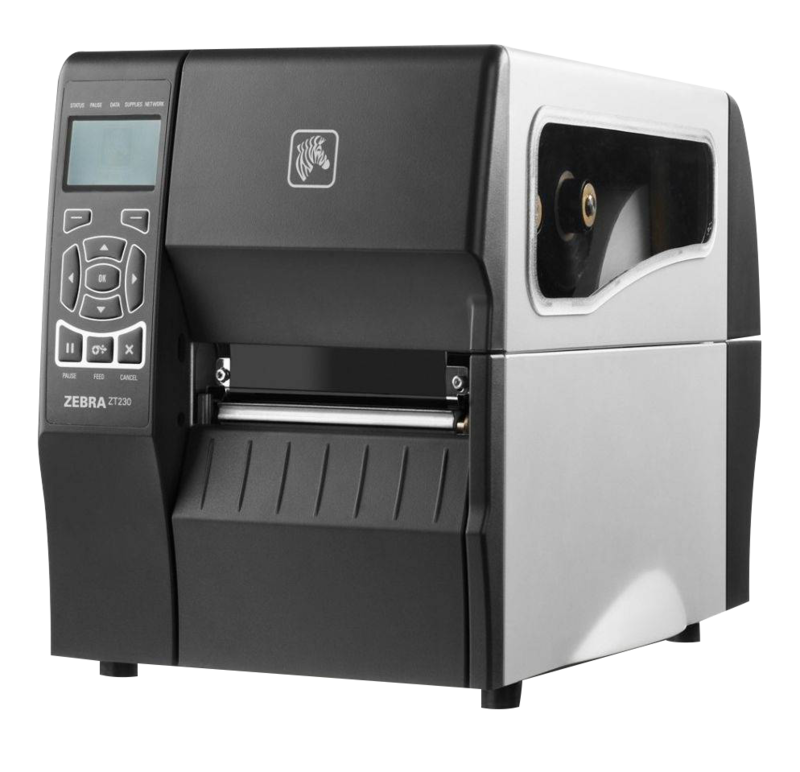 It includes a 32-bit RISC processor for faster formatting and first-label-out, an auto-sensing serial port, and co-existent EPL and ZPL programming languages. 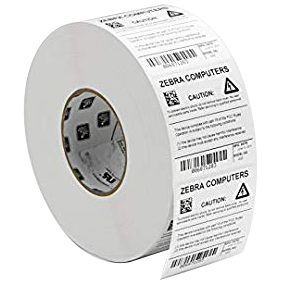 Available options include additional memory, 10/100 Ethernet, label dispenser, and cutter for receipts, paper or tags. 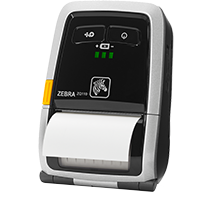 Its ease of use including Zebra Setup Utilities software for simple setup, OpenACCESS design with clear media window for simple media loading and monitoring, and a factory reset button results in increased workplace efficiency. 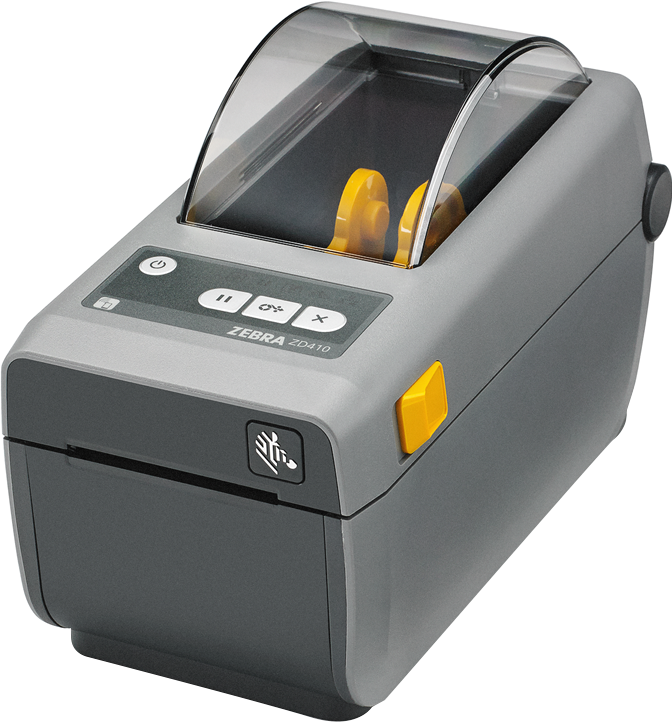 Offering flexible connectivity and options, the TLP 2824 Plus printer fits easily into a variety of applications.